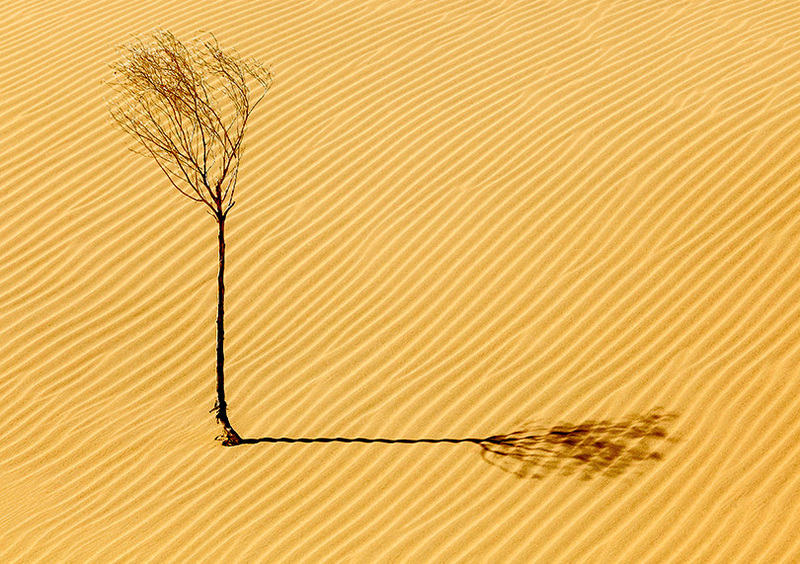 Michal Sikorski – has been on an over forty years’ long creative quest of photographing deserts all around the world. When deliberating possible concepts for presenting it in a book form, together with Peter Gyllan – the co-author of A Fascination for Deserts – looked into some art & visual perception theories that could provide us with a useful formula that would emphasize the awareness for picture composition in my pursuit of aesthetically ideal motifs, out there in the stretches of sand and barren rock. 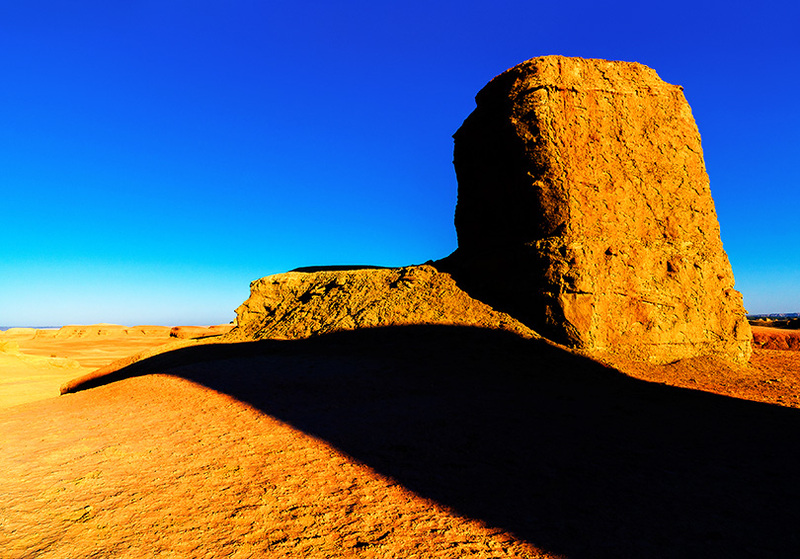 We agreed on, that as a matter of fact, I design my pictures, as far as the extreme environmental conditions allow for it. Now, the Internet is full of “quick to digest” sites providing hints on how to understand composition in photography. They are mostly about focusing on vertical, horizontal, diagonal and whatever lines. Digging deeper into the history of art & visual perception’s history, though, one finds – as we did – an abundance of theories dealing with those matters. We took notice of quite a number of them – from the ancient Greek theories of poetic aptness and Renaissance practices of rhetoric decorum to Rudolf Arnheim’s intelligence of vision, and the semiotics of Roland Barthes. By no means forgetting Heinrich Wölfflin, whose respected theories in spite of the declaration “vision itself has its history” somehow seem to terminate their usefulness beyond the analysis of Impressionism. Upon directing our attention to the Nine Laws of Composi on by the Victorian art critic and theoretician John Ruskin, we gladly realized that the same definitely is not the case here. Around the middle of the 19th century, this eccentric Englishman of omnibus knowledge was active writing essays and treatises, poetry and lectures, travel guides and manuals, letters and fairy tales, on the subject as widely apart as architecture, biology, political economy, literature, and education. Despite the noteworthy lasting power of these Nine Laws, there has been a conspicuous lack of contemporary images to exemplify them by. 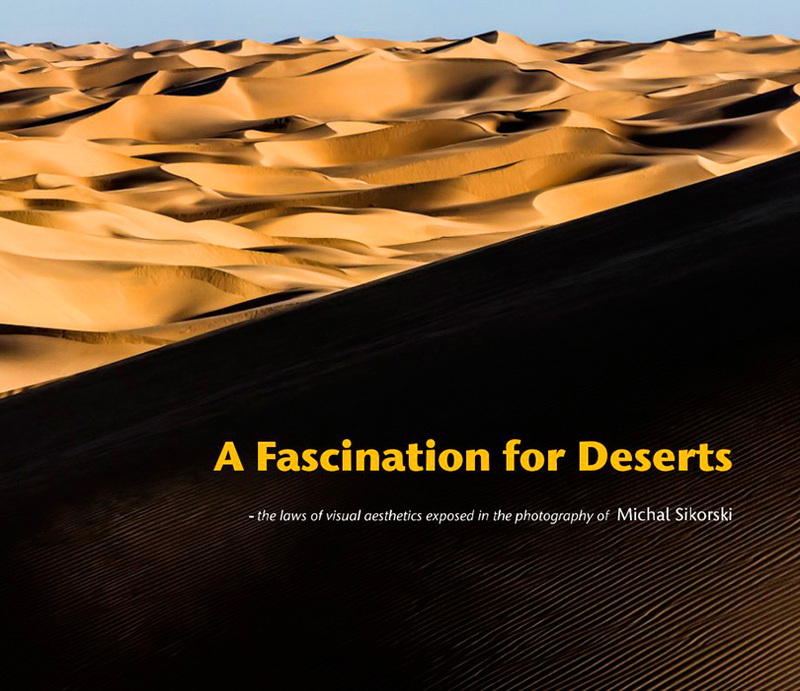 So we decided to demonstrate just how perfectly the photogenic forms and colors of desert landscapes could do it, and again choosing among thousands of images, we thematized and carefully layout them in A Fascination for Deserts. Thus, it is no ordinary photo album and should be viewed spread by spread, as the images – apart from illustrating John Ruskin’s laws of composition – are paired with an intention to complement each other and enhance the viewer’s aesthetic experience. I find it greatly important because when attempting to capture expression in the motifs in front of me & my camera, I truly regard composition to be the secret power of photography. The famous photographer Henri Cartier-Bresson maintains that “Composition must be one of our constant preoccupations, but at the moment of shooting it can stem only from our intuition, for we are out to capture the fugitive moment, and all the interrelationships involved are on the move”. Relating to that, I consider my accumulated knowledge from a long ago time at the art college to be essential for being able to take landscape pictures in quite a similar way. The result of our book project astounds the undersigned, as much as it is likely to amaze – we hope! – any visual artist, designer or photographer of today. Michal Sikorski was born in Warsaw. Poland.